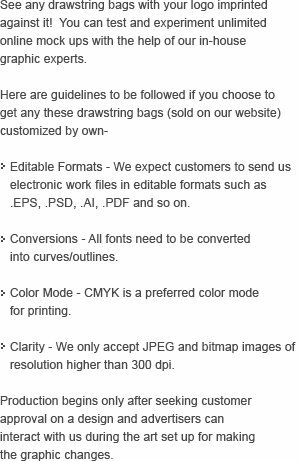 This customized vertical combo polypropylene drawstring bag is perfect promotional choice for marketers who wish to save the money draining away from their pockets and at the same time offer larger pockets to their customers to store their things. 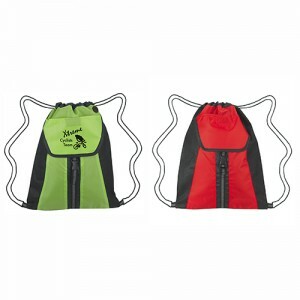 This drawstring bag offers two extra pockets for storing things. 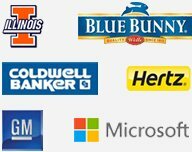 It is offered in sizzling and bright colors and marketers can choose them as per the requirement. There is a large imprint area for imprinting your business messages and big storage area for managing things. 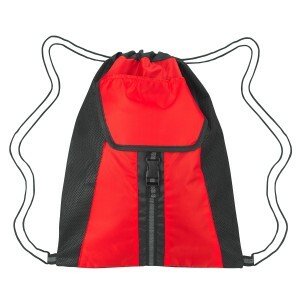 Request a quote to know wholesale price savings for this promotional vertical combo polypropylene drawstring bag. 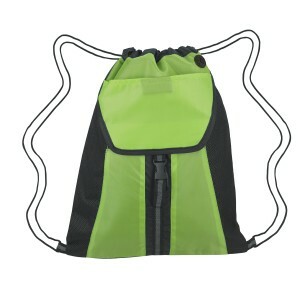 Item Size - 13 ½" W x 17" H.
Imprint Size - 5 ½" W x 3" H.
Available Colors : Lime Green, Red.